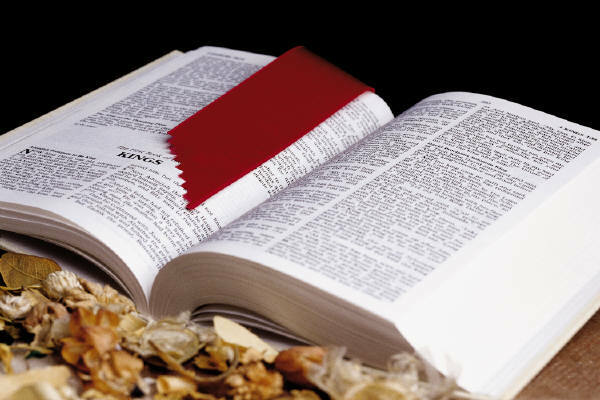 We believe the Scriptures of the Old and New Testament as being verbally inspired by God and inerrant and infallible in the original writings, and that they are of supreme and final authority (1 Timothy 3: 16, 17; 2 Peter 1: 20,21). We believe in one God eternally existing in one essence, yet three co-equal persons, the Trinity: Father, Son, and Holy Spirit. We believe in the Holy Spirit, the third person of the Trinity, who convicts the world of sin, righteousness, and judgement. He is the life of the believer, and He empowers the preaching and teaching of the Gospel. We believe in the resurrection of the crucified body of our Lord, His ascension into heaven, and His present life there as High Priest and Advocate for us. We believe in the blessed hope, which is the personal, visible, and imminent return of our Lord and Savior, Jesus Christ. We believe in the existence of a personal devil, who is still working in the world to destroy the souls of men, and that he and all his angels and all who do not receive Christ as their Savior will eternally perish in the lake of fire. We believe in the Church, whose mission it is to preach the Scriptures to all the world, all of its endeavors being guided by spiritual leaders and supported by the wide stewardship of God’s people. We believe that the ordinances of the Church, given by our Lord, are Baptism and the Lord’s Table (Communion). We believe that the foregoing are Bible doctrines; therefore, we stand firm upon this Confession of Faith.